When it comes to medical lab environments, the primary concern is preventing loss due to contamination and/or degradation of pharmaceutical and biological products. Maintaining correct temperatures and humidity levels throughout the lab itself as well as inside lab fridges and freezers is critically important to protect the integrity of specimens, drugs, reagents, culture media, and other lab substances, and to ensure optimal equipment operation and accurate test results. This concern also extends to the storage conditions during transportation. As an example, some brands of probiotics need to be refrigerated during transportation and storage in order to remain stable and effective. Additionally, high relative humidity is one of the factors that facilitate contamination in labs. That’s because a higher number of contaminants tend to collect on surfaces in a damp environment. Condensation buildup could also affect and even de-calibrate sensitive lab equipment. 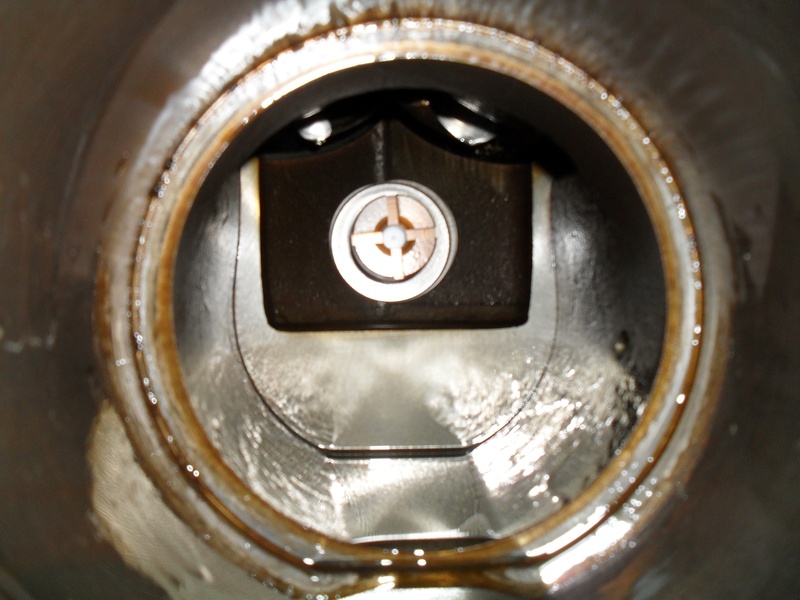 This may lead to various problems, including inaccurate readings, recurrent equipment failure and even shorter lifespan due to corrosion. Because high levels of humidity and temperature could negatively impact lab contents, getting reliable HVAC/R systems is key to ensuring specimen integrity, drug safety and efficacy, equipment reliability and durability, as well as full compliance with the latest regulations. HVAC/R manufacturers provide a wide range of air conditioning and refrigeration solutions that could accommodate the needs of any lab. However, there are few factors you should consider before selecting HVAC/R equipment for your lab. While many labs could use conventional HVAC/R systems, specific applications require specialized equipment. For instance, certain laboratories may need a larger amount of air than other facilities. A quick review of the types of compressors used in HVAC systems indicate that variable-speed compressors are most effective at maintaining the indoor temperature and humidity at the required levels, while also saving energy. Autocascade systems – Also referred to as packaged systems due to their self-contained design, autocascade refrigeration systems provide a series of benefits, including low compression ratios and high volumetric efficiencies. These systems are able to provide temperatures of up to -76°F. Custom-designed systems – When the refrigeration capacity required in a lab exceeds that of packaged systems, a custom-designed system can be implemented. These systems are divided into two main categories: 1) Multi-stage plants that use a single refrigerant. In general, these systems have dual-stage compressors for improved energy efficiency and avoidance of high discharge temperatures that often occur in single-stage compressors. 2) Cascade systems that consist of two compressors with two separate circuits. In these systems, each circuit uses a refrigerant with a different boiling point to maintain the temperature required. Custom-designed cascade compression configurations deliver some of the most reliable, high-performance ultra-low refrigeration systems for laboratory use. Certain Danfoss compressor models are specifically designed for low evaporating temperature applications, which make them well suited for lab applications that involve ultra-low temperatures. The method of defrosting used in a refrigeration system is another factor that could affect the quality and integrity of specific lab products. 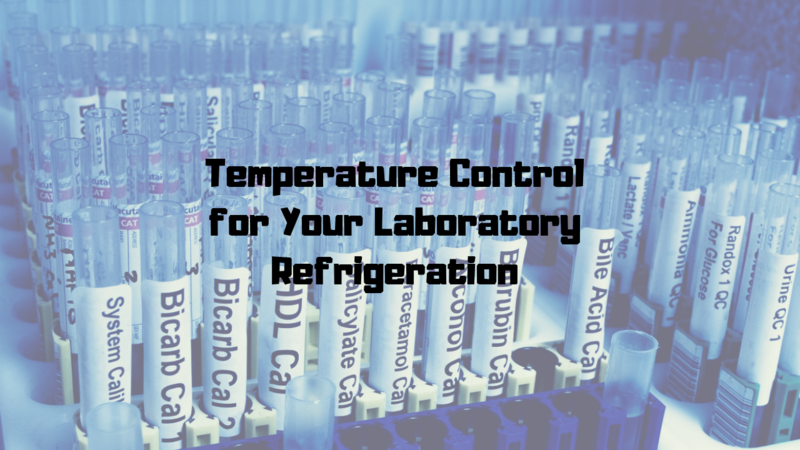 The refrigeration systems with automatic defrost controls are often the best options for labs. Besides allowing users to control the duration and frequency of defrost cycles, automatic defrost protects freezers’ contents from the degradation that could occur during manual defrosting procedures. The refrigeration systems developed for labs incorporate a series of useful features, including adjustable shelves, door-mounted shelves, and multiple compartments that have their own digital thermostats and high/low temperature alarms which notify users in case of power failures and system malfunctions. Some lab fridges and freezers are also designed to retain their pre-set temperatures longer when a power outage occurs. Getting adequate and reliable HVAC/R systems is critically important to ensure the integrity of pharmaceutical and biological products in your lab. But environmental control solutions also play an essential role. As these systems allow real-time monitoring of indoor environments, you’ll be able to take the precautionary measures necessary to maintain the temperature and humidity within the limits recommended when adverse conditions occur.